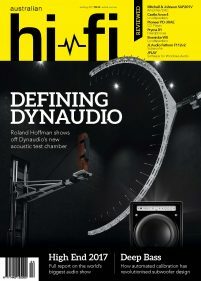 Australian Hi-Fi is the definitive magazine for discerning listeners and Hi-Fi enthusiasts. 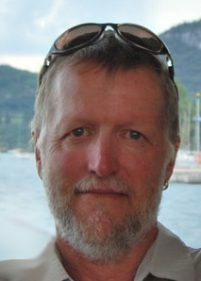 Edited by Australia’s most respected audio writer, Greg Borrowman, its authoritative subjective equipment reviews are backed by bench testing, while extensive music reviews, show reports, new product information and ‘how-to’ articles keep audio enthusiasts in touch with the latest developments to achieve the best quality sound for their home. A yearly subscription also includes the annual Home Cinema & Hi-Fi Living Yearbook.